I have found a very sincere pumpkin patch and am keeping watch for the Great Pumpkin. Keep safe and think of all the candy that will be consumed today!!! Happy Halloween! Hope you had a wonderful Halloween, ate lots of candy, and got a glimpse of the Great Pumpkin! Linus and I are ever hopeful…until next year! Those are sincerely incredible candy facts! 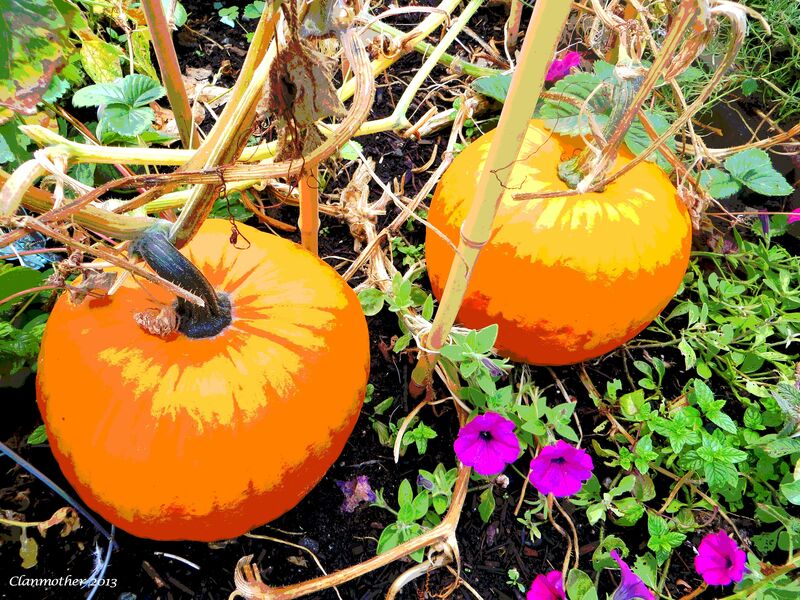 What are the pumpkin facts? What a great question – I went to “Ask” and here are the US stats, which are formidable, without adding all the rest of us Halloween followers…. Oh MY GIDDY AUNT, as I like to say, although none of my aunts is the least bit giddy! If you are a candy maker or a pumpkin grower, I can see there must be a vested interest in keeping Halloween an active, well-celebrated festival.